Posted on August 12, 2017 June 30, 2018 Categories Station informationTags Kobe, Nunobiki, Sannomiya, ShinkansenLeave a comment on Shin-Kobe station guide. How to change Shinkansen and Kobe city subway. In this post, I would like to show you the structure of Shin-Kobe station. 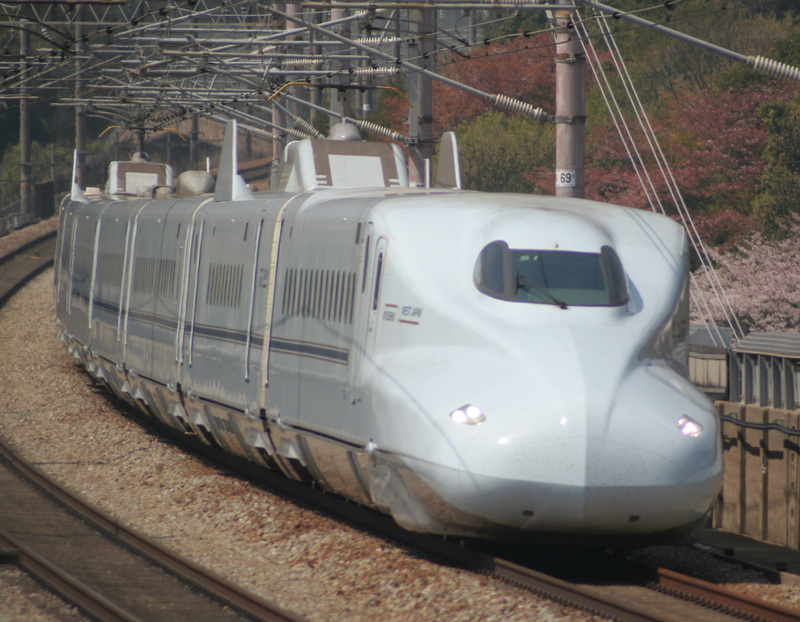 I also explain how to change Shinkansen and subway in this post too. Continue reading Shin-Kobe station guide. How to change Shinkansen and Kobe city subway. Himeji station terminal building at north side. Himeji station is the gateway to UNESCO World Heritage Site, Himeji Castle. It is very popular day trip destination from Kobe and Osaka. You can get Himeji by JR trains, Shinkansen and Sanyo / Hanshin Railway. Toreiyu Tsubasa. First ever Shinkansen train that has foot bath. Posted on August 19, 2014 February 5, 2017 Categories Cruising train, Seasonal trains, Tohoku, Hokkaido,Akita and Yamagata, Sendai, Yamagata, Shinjo, Aizu Wakamatsu, Fukushima, Koriyama, Nikko, Kinugawa-OnsenTags Fukushima, Onsen, Shinjo, Shinkansen, Toreiyu, Yamagata7 Comments on Toreiyu Tsubasa. First ever Shinkansen train that has foot bath. Shinkansen run as fast intercity transfer. But this train, “Toreiyu Tsubsa” shows us completely different concept as Shinkansen train. This Shinkansen train does not run very fast. It stops at all stations and it gives you warm atmosphere to spend the time in the train with your family or friend. My reader, James and Tak gave us many photos of this train. I would like to share the photos and information with you. I would like to thank you, James and Tak for sharing the beautiful photos. Continue reading Toreiyu Tsubasa. First ever Shinkansen train that has foot bath.